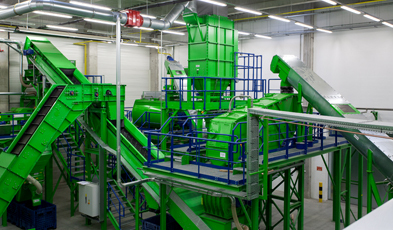 German plant manufacturer Andritz has been playing a leading role in the recycling industry for nearly 30 years by designing recycling equipment and ready-to-use systems for various purposes. Established by Heimo Wabnig in the beginning of the 80s, the company took off in its own direction and achieved national and international notoriety through the development of unique technologies. Being an international market leader, Andritz's innovative technology is patent-protected. 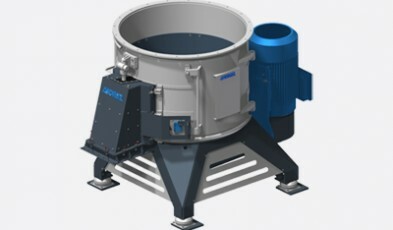 Andritz strive to provide clients with state-of-the-art technology in order for them to meet specific requirements. Their technical development centre is constantly researching so their clients can benefit from improved and optimised processes. 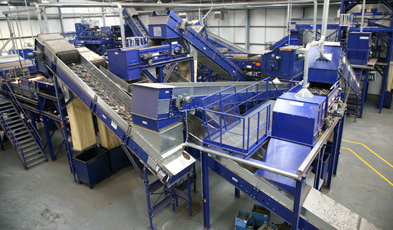 From their technical development centre, Andritz are able to test samples of feedstock allowing the client to see the processed material and ensure the equipment is appropriate for its intended purpose. 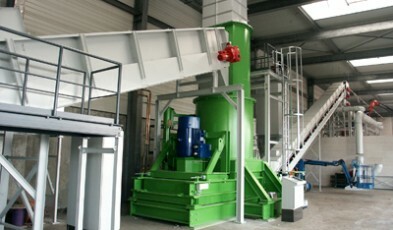 PRM Waste Systems Ltd can offer various Andritz equipment, including the Alpha Cutter, the Rotary Shear, the Cable Cutter, the Bio-QZ for anaerobic digestion, the UNI-CUT QZ for separation and the UNI-CUT UG granulator.